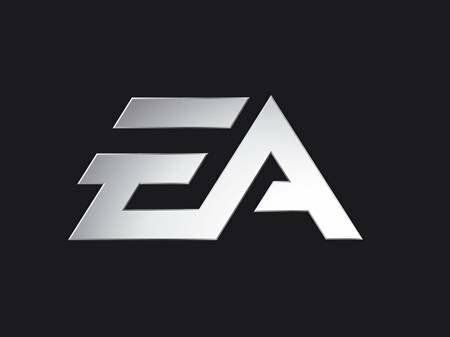 It had to happen at some point, so it might as well happen now: Electronic Arts is getting ready to announce something related to the third (and most certainly, not last) installment in the Sims series. Anyone willing to bet against “development plans”? Not much info is available at present time. 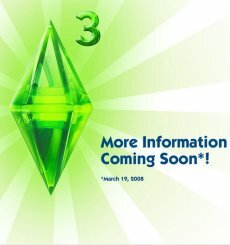 Just a website featuring the well-known Sims symbol, plus the text saying “More Information Coming Soon*!”. In Electronic Arts terms, “soon” means March 19, 2008. At present time we feel that the safest bet would be on an announcement about “has just entered development”, or, better yet (considering that we’re dealing with the Electronic Arts PR machine) that we’re just talking about “basic plans about the next best game in a franchise that…blablabla”. Either way, do not despair, Sims fans: there will be enough time to launch two or three more Sims 2 expansion packs until the third game hits the market. For everyone else outside the Sims phenomenon, i have only two words: be afraid! Activision’s Reply In The Rock Band Patch Scandal: Not Our Fault!